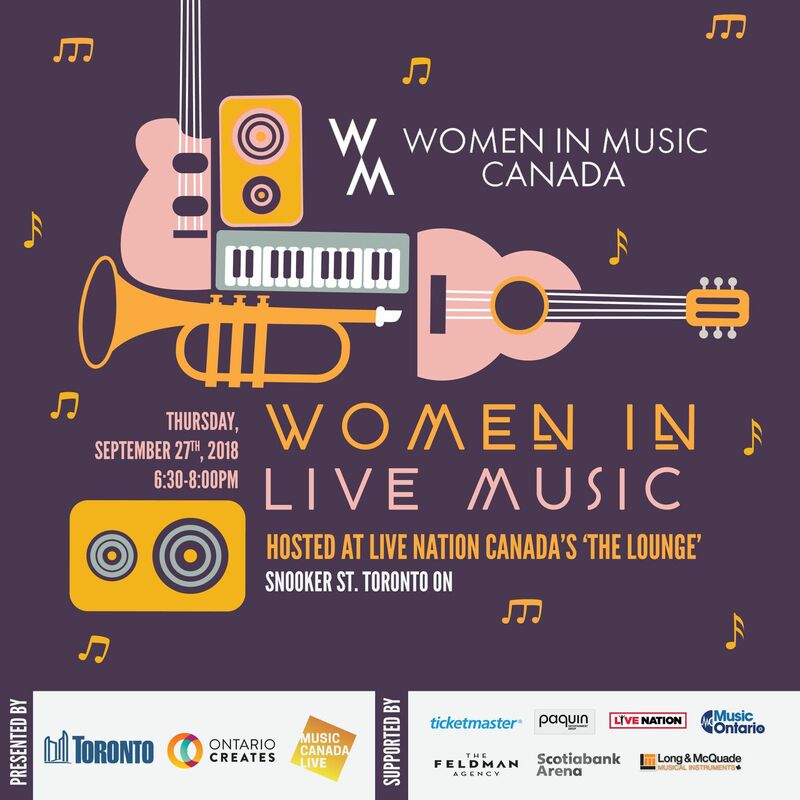 MusicOntario is proud to support the Women in Music Canada 'Women in Live Music" panel on September 27th in Toronto! Join us for a lively discussion about working in the live music industry, moderated by Music Canada Live’s Erin Benjamin. BONUS: first 15x RSVP’s receive a Women in Music gift bag!